Hackensack Sleep and Pulmonary Center is a comprehensive multidisciplinary sleep evaluation center and leader in the diagnosis and treatment of sleep and pulmonary conditions and diseases. 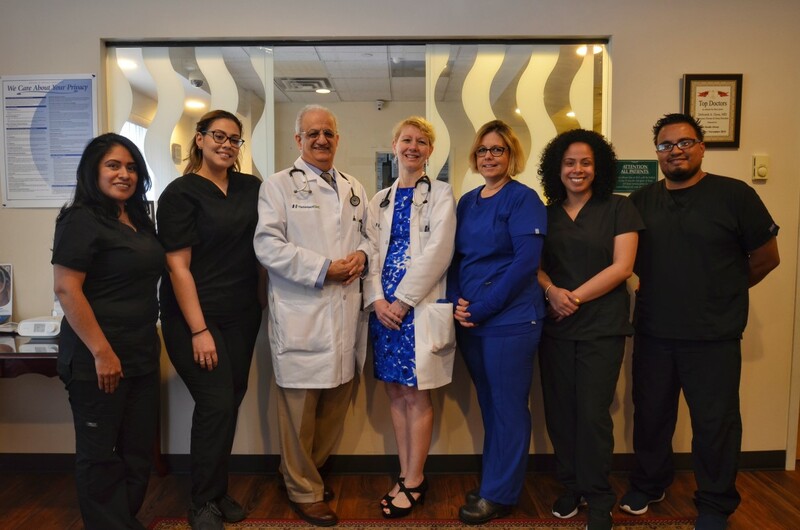 Our team includes Board Certified Sleep Specialists and Pulmonologists, Cardiologists, Neurologists, Epileptologists, Adult Ear, Nose and Throat Specialists, Pediatric Otolaryngologists, Allergy and Immunologists, Dental Specialists, and Board Certified Bariatric-Weight Management Physicians. 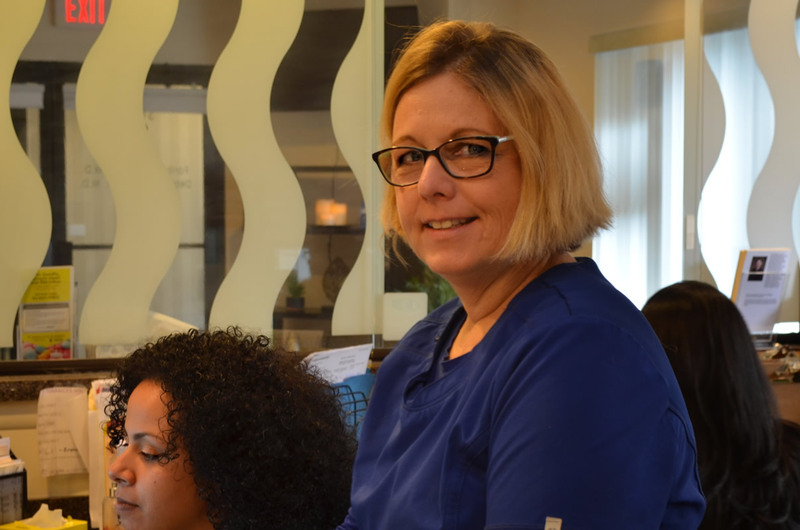 Our sleep specialists perform a comprehensive review of the patient’s medical sleep/wake history. After discussing your symptoms, we then customize the most appropriate diagnostic and treatment plan, utilizing our multi-disciplinary approach. 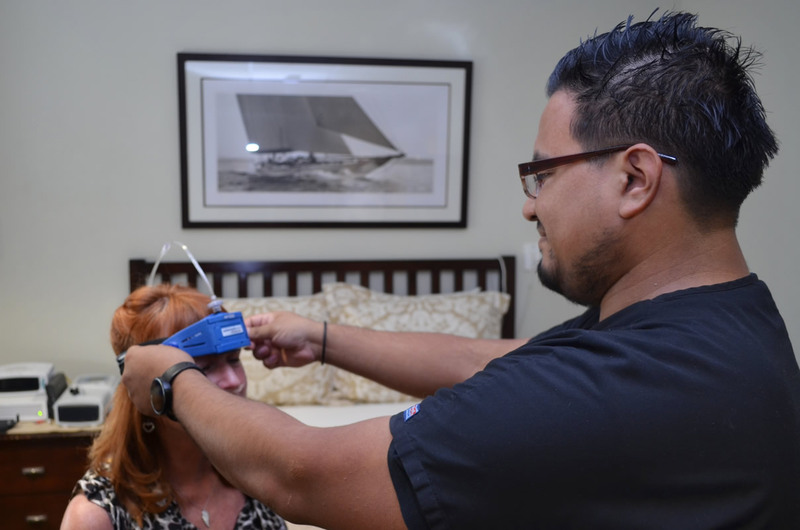 We provide sleep studies and evaluations with the finest accredited sleep labs in the New Jersey area and choose the facility that best meets your needs. 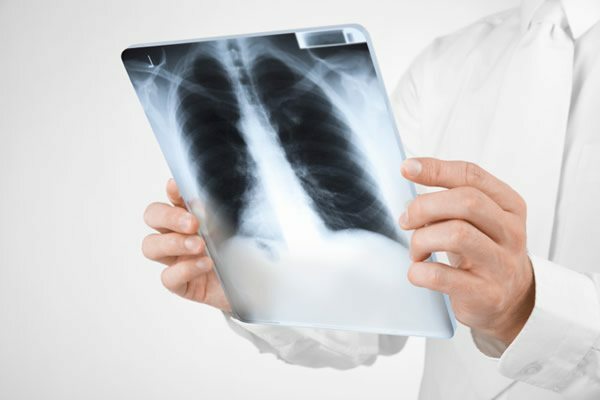 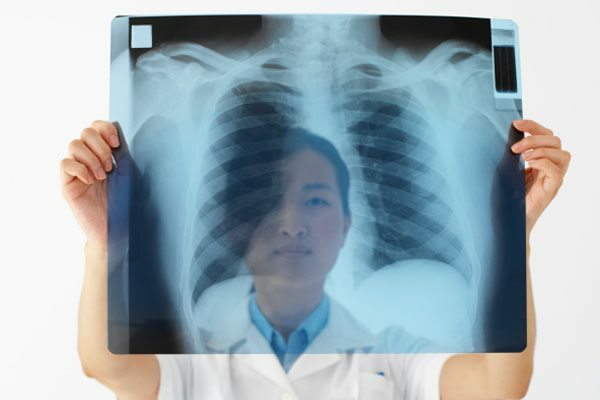 Our pulmonary specialists are highly skilled and trained in diseases and conditions of the chest and breathing, including asthma, chronic obstructive pulmonary disease (COPD, emphysema), lung nodules, lung cancer, and other complicated pulmonary diseases. 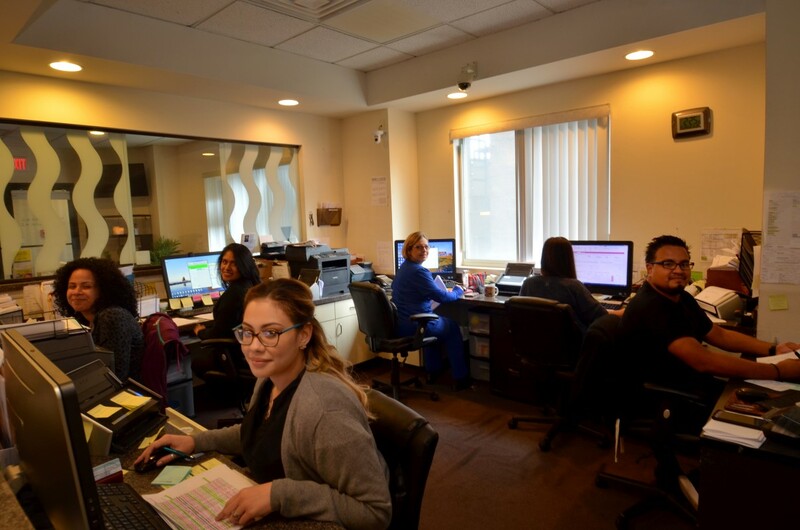 A nurse navigator provides a consistent point of connection in your healthcare at Hackensack Sleep and Pulmonary Center, and plays a vital role in patient advocacy. 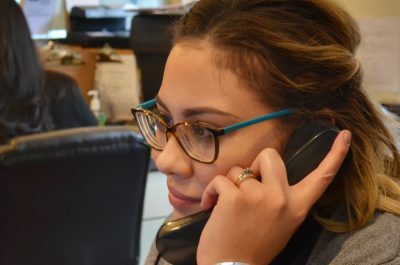 Your nurse navigator is available to answer questions, clarify your treatment options, and help with scheduling your appointments. 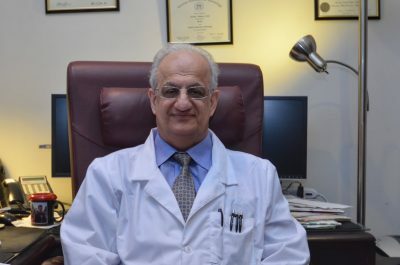 We diagnose and treat children and adolescents with all types of sleep disorders. 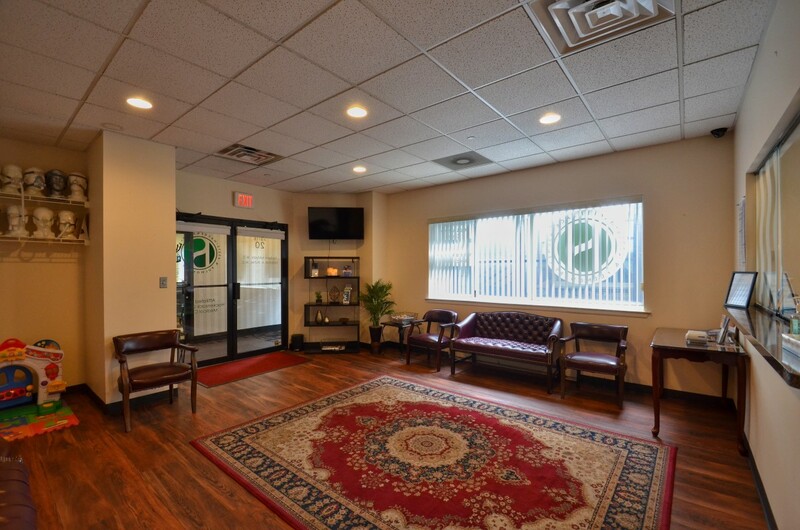 A free standing facility with free parking, located in the Excelsior II Building in Hackensack, NJ. A six-bed facility located on the Hackensack University Medical Center campus with handicap-accessible parking. 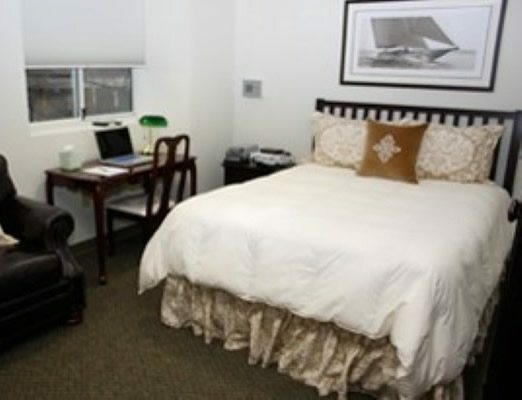 The rooms in our sleep lab have been designed to be warm and inviting to get the most out of your sleep study. The science of sleep medicine has come a long way in recent years. Specialists in sleep medicine are dedicated to the study, diagnosis, and treatment of sleep disorders affecting millions of Americans, thus restoring their health and quality of life. 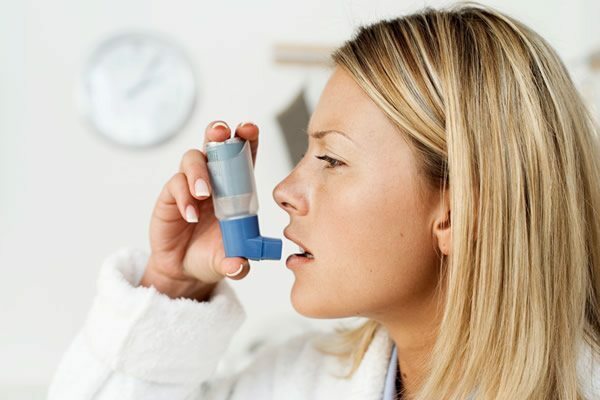 Sleep-wake disorders have become a growing national concern as the percentage of Americans suffering from sleep problems continues to increase, the most common being sleep apnea and insomnia. 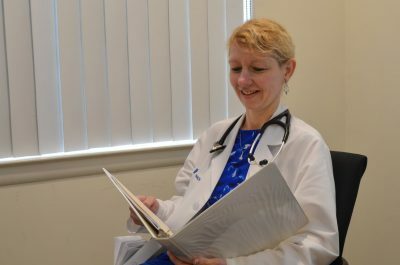 The good news is that due to advances in sleep medicine, most disorders can be effectively treated once the condition has been carefully and fully diagnosed. 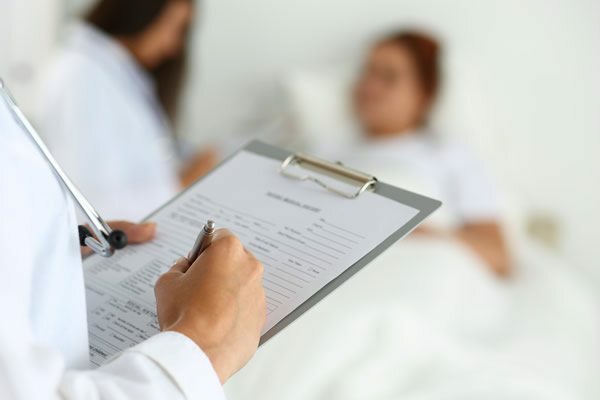 Our sleep center is dedicated to state-of-the-art diagnostics and treatment.